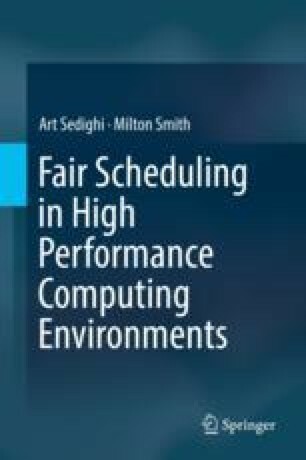 As outlined in 1.3, our work assesses the performance characteristics of a multi-criteria scheduler that uses seniority as well as priority and load is to make decisions. It does so by using various simulation models to test the scheduling algorithm. Later in this book, the simulator used to conduct these simulations (dSim) is introduced.